SEO Services: The Top 10 Misconceptions And Myths Busted! 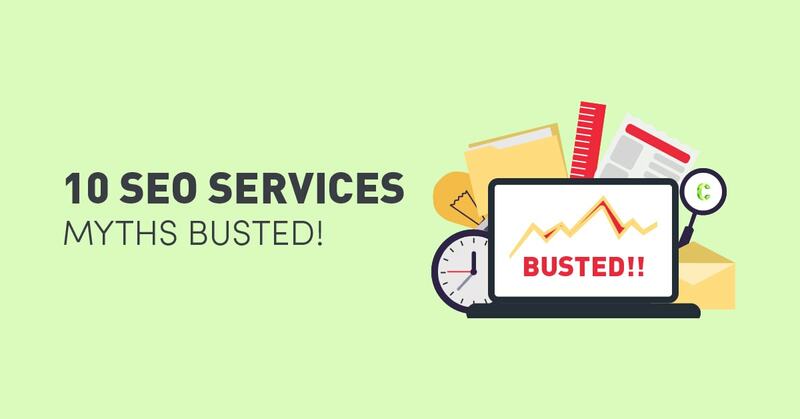 10 SEO Services Myths Busted! As search engine algorithms constantly evolve and develop, so too do the methods of optimisation behind them. The SEO services world has drastically changed in such a short amount of time, so it’s no surprise if you’re struggling to keep up with what’s what…or what’s not. There are commonly held ideas and theories about Google’s search rankings, which are completely false and misleading. We’ve compiled a handy list of the top ten SEO myths (BUSTED! ), to help you get the most out of your efforts and, you know… rank! 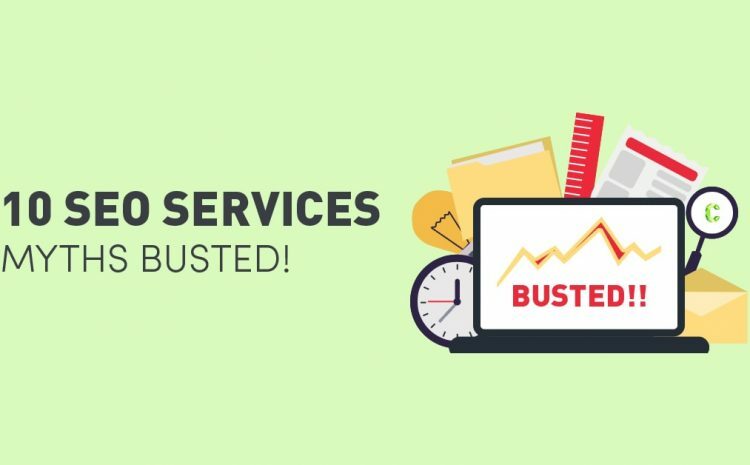 Top 10 SEO Services Myths Busted!!! To kick us off, the big one – SEO services are done and dusted. Sure, the traditional methods of boosting search engine rankings may be futile today, but that doesn’t mean the entire concept as a whole is dead. Nowadays, it’s simply different – SEO services need to be considered as part of a wider content marketing strategy and not just as a few simple tricks to get your site on the top of search pages. Combine your usual SEO tactics with thorough, engaging copy, social media community engagement and effective audio/visual content for a more well-rounded approach to boosting your rankings. 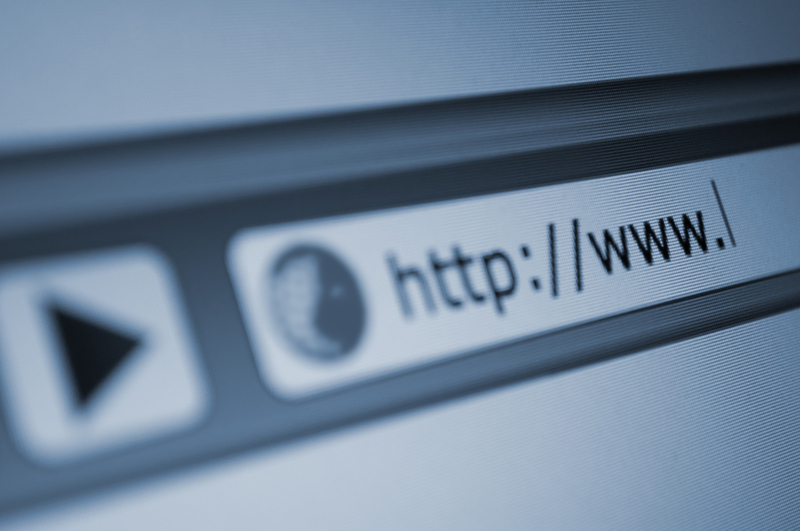 Getting links and backlinks may seem like a surefire way to drive traffic to your site, but this isn’t necessarily the case. Inbound links are still likely to boost rankings but it’s better to focus on quality over quantity. More and more people find what they need through social media nowadays, so create engaging, quality content that users will want to share, rather than planting backlinks anywhere you can. Gone are the days where you could simply repeat your main keyword as much as possible or hide them in the background of your page to rank higher in search results. Google are very much on to this – the algorithms factor in more than just the number of keywords (like bounce rates and user experience) so your page will drop substantially. This technique is also considered ‘blackhat’ and could shut down your site entirely. If your domain name matches your keyword exactly, it doesn’t necessarily mean you will be the number one search result. 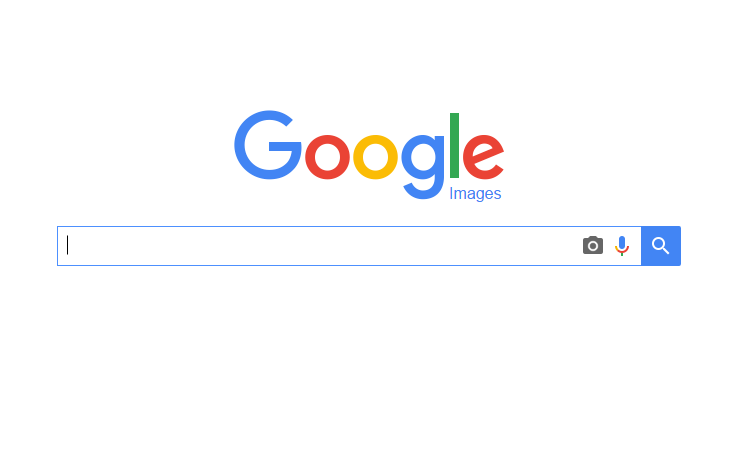 Spammers started claiming domain names for ad purposes years ago, and Google is wary of it. Back it up with high-quality, relevant content. Of course, Google is the most dominant force in search engines (…and the internet in general), but it doesn’t mean you should rule out other search engines, like Bing, entirely. Bing holds a 15-18% share, a figure which has steadily grown since it’s launch in 2009. 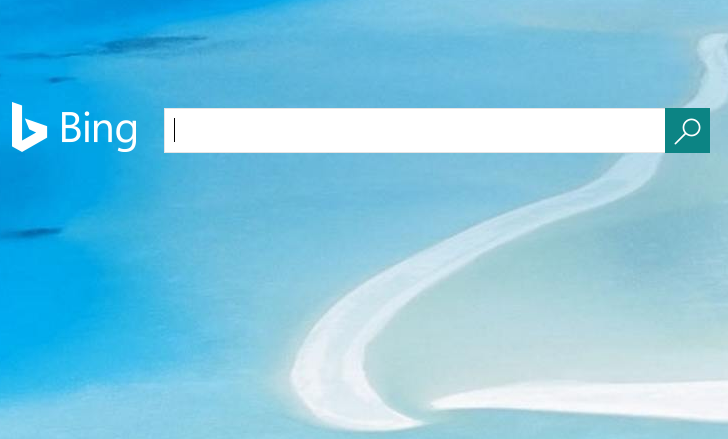 The stats show that Bing users are generally older, family-oriented and less tech-savvy. If that’s a demographic you’re trying to reach, it wouldn’t hurt to learn more about Bing’s search engine algorithm. Bing also has a few different partnerships with Facebook, and as it’s a less competitive sphere, it may hold some great opportunities for your site. By and large, subheadings H2 through H6 don’t actually add a huge amount of value to your SEO. Subheadings are fantastic for user experience, engagement, and readability, but in the entire scheme of things, subheadings alone won’t provide you with a page one ranking it’s very limited. Focus on all-round great content for best results. It’s true that the bots cannot ‘view’ image and video content, but that doesn’t mean it can’t help your SEO. Adding appropriate tags to your pictures and videos give the search bots clues as to the nature of the content, and, with the rising popularity of interactivity, can boost your SEO in other ways. Similarly to the overall appearance of your website, creating pages and content that are accessible, functional and user-friendly can boost your rankings through other key metrics. Sites like Facebook, Twitter and Instagram are so prominent nowadays, it’s hard to imagine life without them. And while a social media presence is crucial in garnering traffic, simply having a Facebook account just isn’t going to cut it. You need to spend time developing your social media by updating it daily, building a following and finding your own unique voice. Only then will it be likely to attract visitors and eventually, bolster your search rankings. 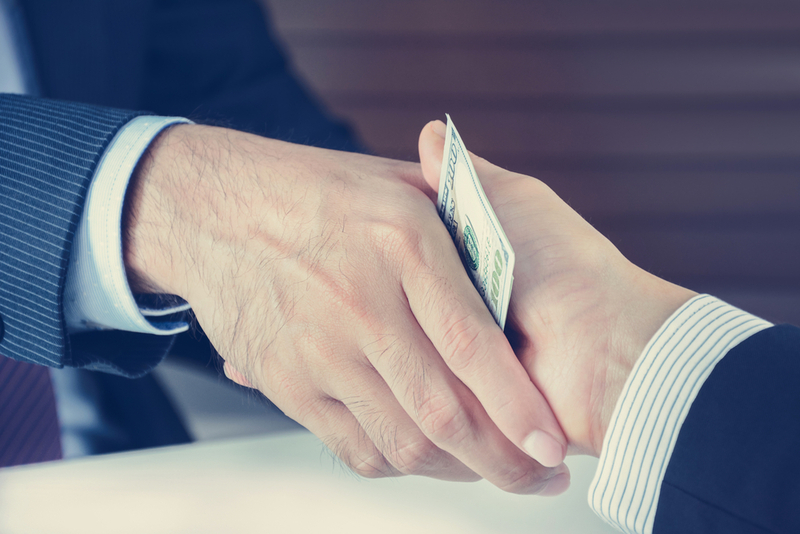 We all know that paid links will drive visitors to your site, but that doesn’t mean it will feed into your organic search rankings either. Users today are extremely wary of sponsored links and promotional content, and will leave as quickly as they can if they think they are being marketed to. Paid links might boost your figures temporarily, but organic search is where it’s at – you want your site to be relevant and trustworthy. Sure, the SEO services world is hugely competitive and there are some very established sites out there, but it doesn’t mean your website can’t have a shot at a top ranking. It’s never too late, and it doesn’t have to be that difficult! Find a gap in your market to target, create engaging content, and dive right in. By avoiding these SEO services traps, you can bring your work into the now and get the best possible outcome for your website. It’s a bit of a maze out there, but changing your mindset of these misconceptions and applying your existing SEO knowledge to high-quality, functional, engaging content will boost your search engine rankings naturally and do wonders in the long run. If you’re just starting out and need some SEO and Content Marketing advice, get in touch with us.